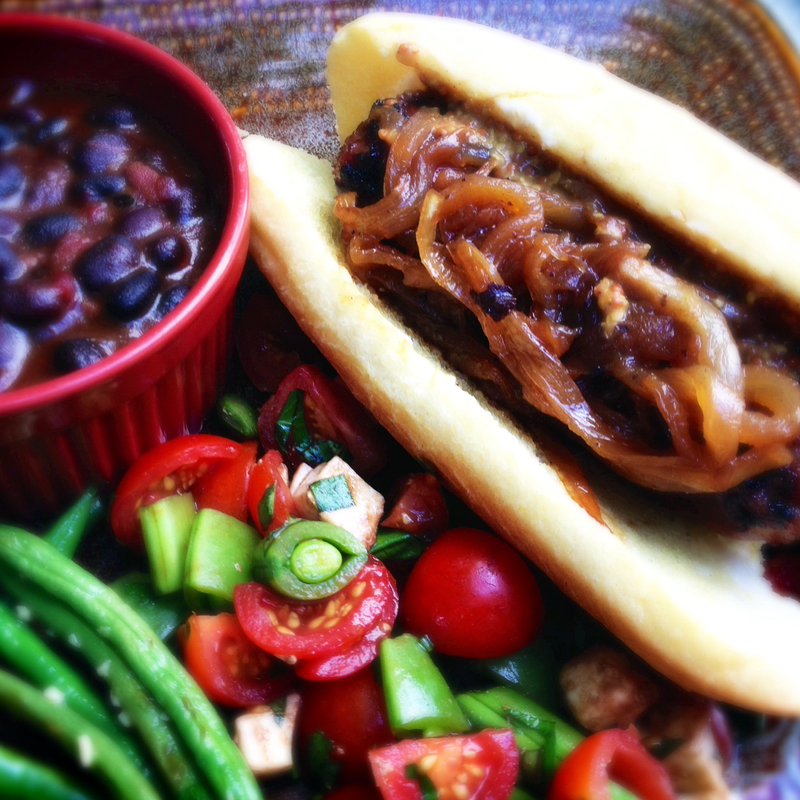 Beer braised Brats & Onions – Who Eats Like This? Looking for a way to make Brats more exciting for dinner? Click on the link below to watch my video! Beer braised Brats & Onions.